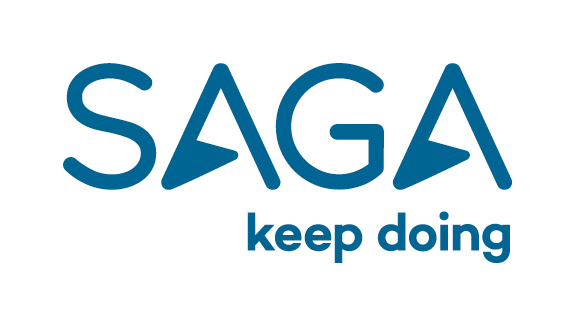 A leader in Motor, Home, Travel and Health Insurance; Saga offers an excellent environment within which to develop your skills and career. The role is based in the SID team and will ultimately form part of the SSL Change Delivery Unit. This role includes responsibility for estimating, designing, scripting and executing automation test scripts for a variety of key customer facing and internal applications using the chosen test automation software, across the web and SID platforms. Maintaining these scripts is also a key part of the role so that these can be utilised for full regression checks, whilst demonstrating the benefits of extended and expanded use of automated tools, allowing effective, efficient and quality testing that delivers savings against manual testing.